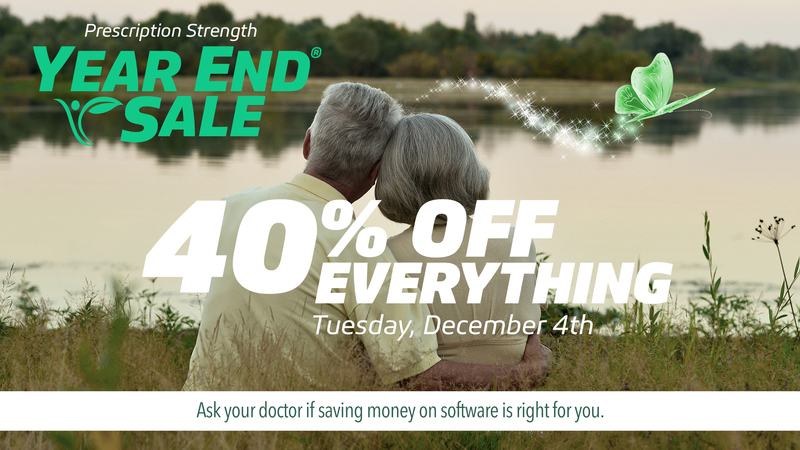 Red Giant | SALE: Our 40%-Off Sale is Coming Dec. 4! SALE: Our 40%-Off Sale is Coming Dec. 4! Sale Starts: 12/4/18 at 08:00 AM PST. 40% OFF EVERYTHING. REALLY. WE MEAN IT. EVEN OUR NEW TRAPCODE SUITE 15! How to Get 40% off: On the day of the sale (Starting at 12/4/18 8AM PST), there will be a coupon code – it will be all over our site. You won’t be able to miss it. HELP US OUT TO WIN FREE STUFF!! If you have any questions or problems, we are here for you. 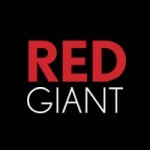 Please contact us at redgiant.com/support and we’ll help you out. I simply love your tools. Is that an additional 40% off the already discounted Academic Plan? Yes it would be 40% off of the academic pricing. When you say, “EVERYTHING,” does that include bulk volume licenses too? I want to buy magic bullets set. But i don’t know how to buy it discount price. We will be providing a coupon code the day of the sale (Dec 4th at 8am PDT). The code will be all over our website so it will be hard to miss. Is the Shooter Suite also on sale? The Shooter Suite will be part of the sale at 8am PDT. hey. I want to buy magic bullet suite. so i want to get promotion code. but I can`t find how to get promotion code. so plz let me know how to i get the code. today i must check this item. It will be located all over our site at 8am PDT (in about 30 min). You will be able to have access to it soon! It will be located all over our site at 8am PDT (in about 30 min). I can’t find the couponto have 40% of sale on my order. Hang in there! We will be posting all the sale information shortly. Can we pay with checking account? Does anyone see the 40% off code anywhere? The code (YearEnd40) is now live! Awesome! Where can we find the coupon code? Dam missed it, I would have bought TC15 suite. Too short time for a working man.